The Diynamic label boss returns to his Ibiza club residency for his seventh year. Solomun and his tastemaker cohorts are back for another summer, taking up residence Sundays at Pacha once again. Here it is: Solomon +1 will be taking over the cherry-branded venue from 26 May until 13 October 2019. 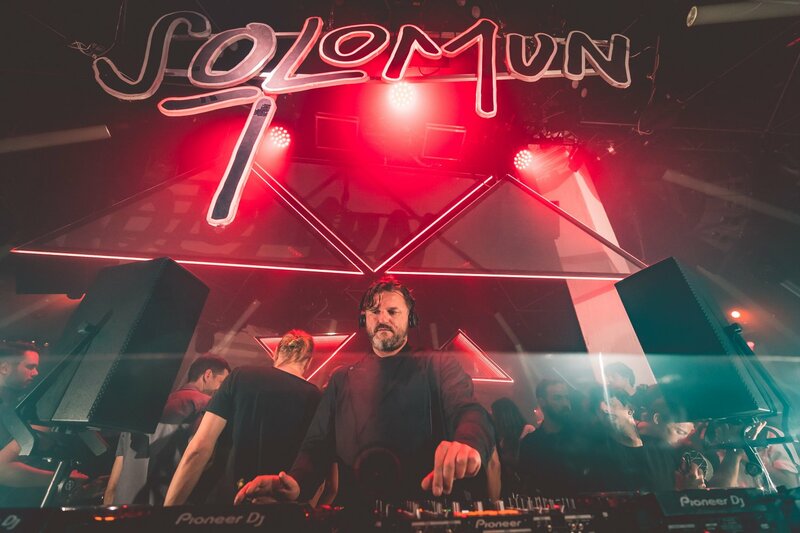 Renowned for its careful curated line-ups and hedonistic vibe, the three-part nightclub experience will continue to see Solomun and an influential guest playing solo followed by back-to-back sets, creating an unmatchable dance floor atmosphere. It's no surprise that Solomun +1 is one of the most popular clubbing residencies. The quality of the music at these parties is widely regarded to be some of the best on the island. This factor has led to this club night becoming a favourite of many fresh and familiar faces filling the dance floor week on week. Whilst the line-up will be a closely guarded secret, for the time being, you can expect it to be one that lives up to the calibre of this clubbing institution. More details and tickets coming soon.